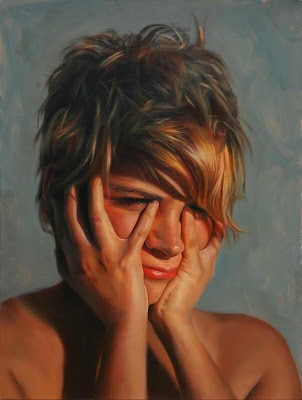 Unbelievable Oil Paintings By Teresa Elliott !!! | Do You Know? 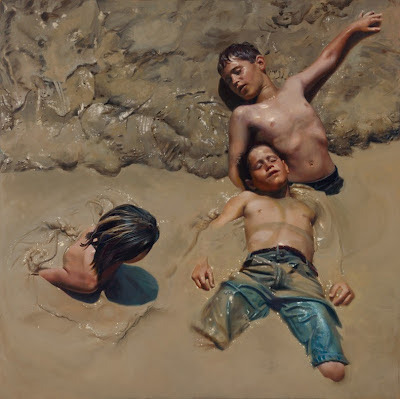 Unbelievable Oil Paintings By Teresa Elliott !!! 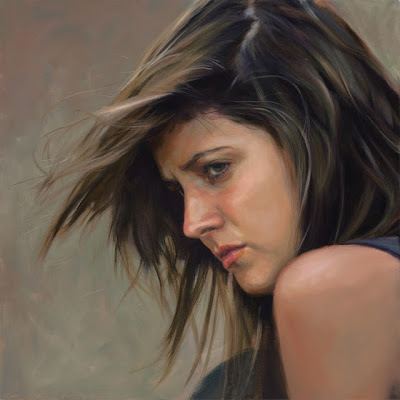 Teresa Elliott is an oil painting artist from Weatherford, Texas.After completing her Bachelor of Fine Arts, Teresa spent 25 years as a leading freelance illustrator in Dallas.she gain people attention after her figurative art appeared in projects for Neiman Marcus. 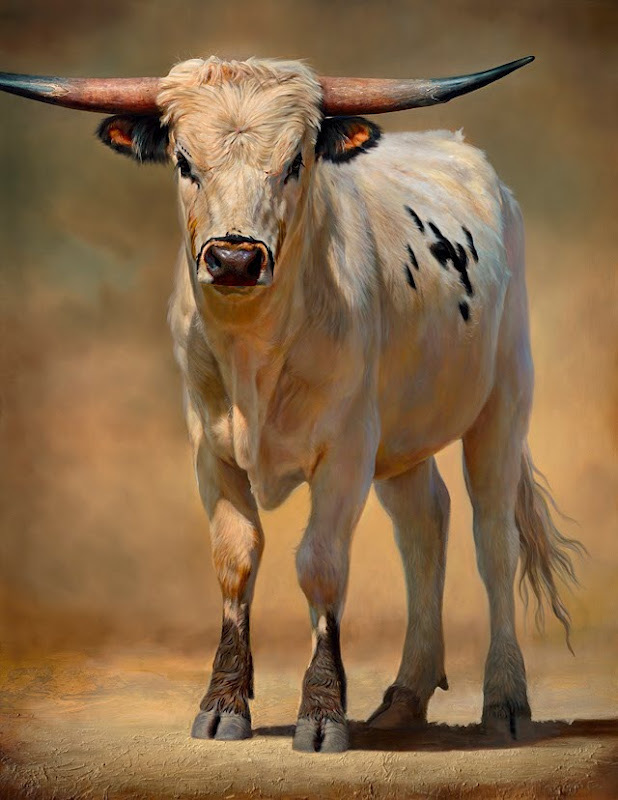 Elliott’s astonishing work has been featured in numerous publications and she has received several prizes for her work, including the 2009 and 2010 People’s Choice from Coors Western Art Exhibit in Denver.